Technology has changed every aspect of business including customer service. Because of technology, customers no longer passively consume your marketing and advertising. They can research your claims, compare your business within seconds, and choose from a global marketplace of options. Technology also gives customers a larger platform than ever before. In the past, businesses only worried about their local reputation. This has changed. A customer’s Tweets, Yelp reviews and Facebook comments can impact your business’ reputation across the state, country and the world. This means that customer service is different from in the past. Toll-free hotlines and comment cards aren’t enough for customers anymore. Customers demand more. That is the purpose of this list. 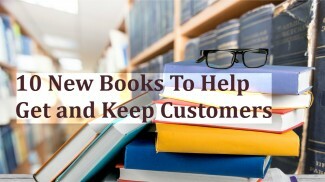 It helps business owners figure out what they can do in this new age of customer service. 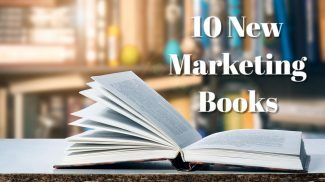 The list highlights 10 books that focus on the essential sales and marketing skills your service professionals (or team) should hone to keep their practices updated for the modern customer. One of the biggest changes that will occur over the next few years is demographic. Millennials will become the largest target market. This rise is occurring at the same time other generations (Baby Boomers, Generation Y, Generation Z, etc.) are also in the mix. The result creates a unique environment for businesses in general because they will need to cater to the demands of multiple generations. One thing that won’t change is the need for good customer service. Providing good customer service in the midst of all those changes is the goal of Your Customer Is The Star. This book helps business owners adopt their customer service practices for the changing technological future while staying rooted in the good common sense practices of the past. Creating a brand is the easy part. Associating your brand with consistent positive customer experiences is the hard part. In Experience My Brand, customer experience guru Joe Tawfik shows how businesses can build that bridge between brand and customer experience. Building this bridge is important because it connects your customer’s emotions with your business’ products or services. This is the “secret sauce” that makes customers loyal. Many businesses don’t know or ignore this principle. Sales is not simply a game of logic. It is a game of emotions. Entrepreneurs who understand this principle are able to build the loyalty that will keep their businesses profitable now and in the unpredictable future. Good customer service doesn’t start when you create a policy. Good customer service has to be part of the everyday culture of your business. For some businesses, building a service-oriented culture seems easy. For others, it can take some work. Regardless of where your business falls on the scale, The Service Culture Handbook can help your business reach a new level of customer excellence. 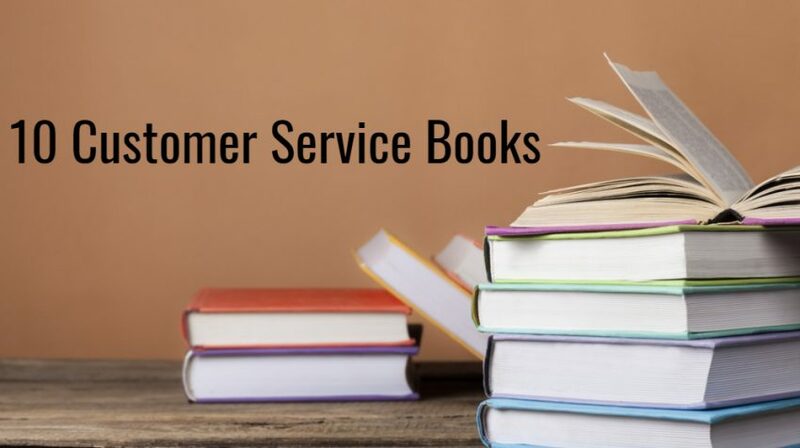 This book helps readers make their customer-service approach an explicit part of their business process, from the employees to the leaders who create the policies. Using the book’s comprehensive approach, readers can make sure that every part of their business is centered around this philosophy. When your business embodies customer service at this level, customer service is more than a department or philosophy. It’s a profitable and competitive asset that will draw in good employers and customers alike. When it comes to creating new products or services for customers, the hardest part isn’t the idea. It’s finding the customers that will actually like (and spend their money on) your idea. Jobs to be Done offers a way to fix that problem by directing readers’ attentions to one simple question: What role will your new product or service play in your customer’s lives? In the rush to create the “newest thing”, most businesses fail to ask this simple question. As a result, they miss the mark. Once business owners start asking this simple question, they can start innovating (and profiting) from it. Jobs to be Done provides a road map to help leaders figure out what ideas they should pursue, how to execute those ideas, and how to improve on those ideas to ensure a consistent competitive advantage. Understanding what customers want is a good business practice. Understanding what customers crave is the practice of a successful and growing business. Reaching that point where customers crave your business’s products or services isn’t easy, though. It’s actually more complicated because there’s more stuff to do in customer service. Customers now expect a variety of options (email, chat, phone, social media or physical location) when dealing with your business. They want the same customer experience at every point they interact with your business. Creating a consistent, relevant and positive experience at every point that you interact with customers is the goal of What Customers Crave. With this book, readers learn how to measure, align and optimize a business around this simple, but ambitious, goal. In his latest book Hug Your Haters, Jay Baer tackles customer service in the new, tech-driven world. In this world, one angry customer can air out their complaints about your business for everyone to see. Previously, a customer’s complaint didn’t usually go beyond the neighborhood. Now, it can go global. This power should not be ignored. A customer’s well-timed negative complaint can destroy your business’s reputation and bottom line. Many businesses, fearing the risk, choose to ignore the problem. They pick and choose customer comments that show them in their best light. They ignore the others. As Jay Baer shares in the book, customer complaints are a potential risk, but they can also be a potential goldmine. Your business has to know how to leverage that potential. That’s where Hug Your Haters shines. It shows business owners how to leverage their complaints into something more powerful, a skill that every business will need in an always-connected world. It’s good to find customers with marketing and advertising. At some point, you have to sell your business to those customers. When selling their products, most sales staff focus on features. “We’re cheaper than Company X” or “We have more channels than Company Y” are things a sales person might say. While these are good things to mention, they miss the point. Sales, from the view of the customer, is about value. A sale is more than a financial decision. It’s an emotional one. Sales professionals who know how to package and deliver the kind of value that customers wants will get the sale. In The 5 Rules of Megavalue Selling, readers will follow a fictional story of a sales professional who learns to focus on customer value. Through her father, the sales professional learns simple, but powerful lessons on delivering customer value and the 5 basic rules to make delivering customer value a process. In doing so, she exceeds her sales quotas and ends up establishing her own company. Through her story, readers can learn simple tricks to improve their sales strategies to provide a better value for everyone involved. With the rise of technology, it’s clear customers want to communicate with businesses. They want to comment on your products and services. They want to get answers to their questions and feedback. Co-Create takes it a step further. In Co-Create, author David Nour suggests that businesses allow customers to get involved in the business. Customers can give a unique perspective that can guide your innovation efforts and strategy. When customers move from passive consumers to active participants, they become more emotionally and financially invested in your business (Example: Facebook). This investment does more than draw in additional customers. It draws in investors as well, attracting he investment you can begin to grow your business and start drawing in even more customers as a result. It can be hard to keep a customer in a world where customers can leave with a click but it is possible. In Subscription Marketing, author Anne Janzer shows how it is done. 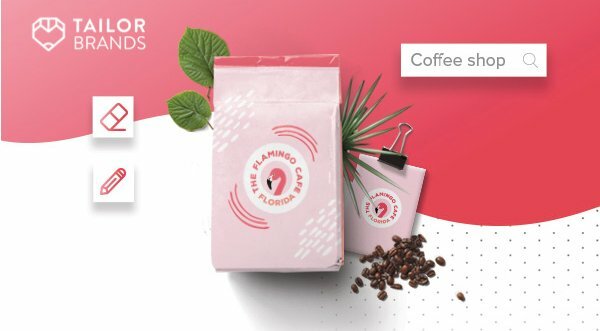 Subscription Marketing focuses on the ways that front line employees — like your marketing, customer service and sales team — can use modern techniques to nurture and grow your subscriber base. The book helps businesses that depend on recurring subscribers to attract leads and nurture those leads through the sales cycle. Getting subscribers is the first step to “Subscriber Marketing”. The next (and harder) step is getting those subscribers to stay engaged with your product or service. This is the second focus of Subscription Marketing. 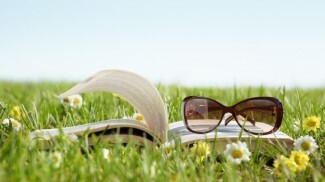 The book shows readers how to increase their value across different customer touchpoints. These subscribers become engaged and active ambassadors of your brand, making marketing easier on your business. Businesses spend lots of money trying to create the newest “hot thing” with customers. In reality, these businesses have it backward. They should focus more on creating new “value” in their relationships with customers. That’s what Amazon does and that’s what you can do with the help of Be Like Amazon. In Be Like Amazon, the authors dive into the customer-focused principles that allowed Amazon to rise from an online bookstore to a global powerhouse customers can’t live without. Through the use of a fictional story, authors Jeffrey Eisenberg, Bryan Eisenberg and Roy H. Williams share the four core principles that distinguish Amazon (and other successful companies) from the pack. As readers will see, technology was only a part of the equation. A bigger part was building a customer service-oriented business. You don’t need expensive software, robots or drones to build a world-class business (although they might help). You need to focus on solving your customer’s problem with the least amount of effort. You can do that even with a lemonade stand. The books in this list focus more on the process instead of the technology. (That’ll be another list). Before diving into customer service technology, businesses must get the process of customer service right first. Those processes are still rooted in good, old-fashioned values like reciprocity and hospitality. The only difference is how those values are translated in an always-connected digital world where customers find themselves. Build your customer service process with the right values and you’ll be able to conquer any technology that comes your way.